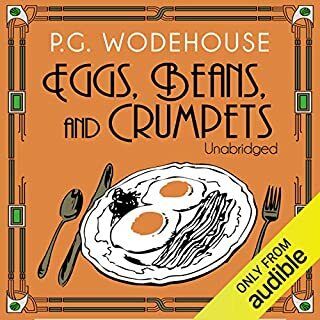 This collection features minor Wodehouse characters: Bingo Little, Stanley Ukeridge, and Mr. Mulliner. They're all extremely enjoyable light entertainment and, when it came to reading Wodehouse, Jonathan Cecil was one of the best. Jonathan Cecil enlivens one of P.G. Wodehouse's minor novelettes. If you're unfamiliar with Wodehouse, start with the Jeeves/Wooster stories, not this one. 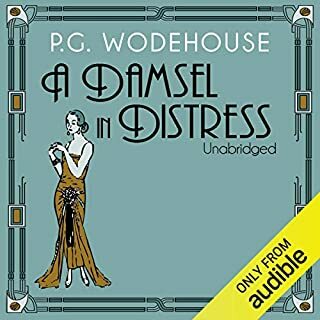 If you're a Wodehouse addict looking for a temporary escape from this crazy world, "A Damsel in Distress" will do. It’s odd to listen to a fictional story about a living person, even if that person is an institution in her own right. 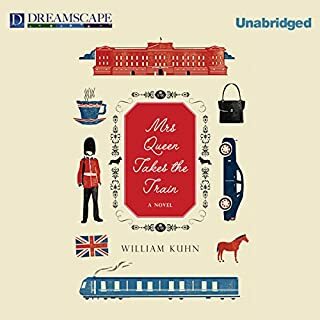 But getting past that, the problem is that the whimsical adventures of the Queen of England take a back seat to the series of vapid sermonettes delivered through the unfolding stories of its peripheral characters. Had the novel reminded me why I shouldn’t kick a dog, I think it would have covered all the social issues that were relevant maybe 40 years ago. Bland. Boring. Blah. I bought this book based on the high number of positive reviews. Generally, I like fiction from this era and have bought Wharton's books in the past. But it's hard to relate to a story about a beautiful woman who supposedly possesses the ability to manipulate men but blows every opportunity to snare a rich husband and penetrate the vapid world of "high society." I also had problems slogging through narrative that is more exposition than action. So I cheated, read the Wikipedia summary and decided I wasn't spending another seven hours of listening time just to get to that squalid ending. W. Somerset Maugham's "The Painted Veil" is similar in plot but far superior. 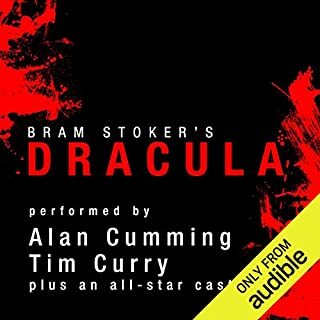 If you're interested in the original Dracula, this is the version you want. Story is a bit thin at times but the performances are excellent. 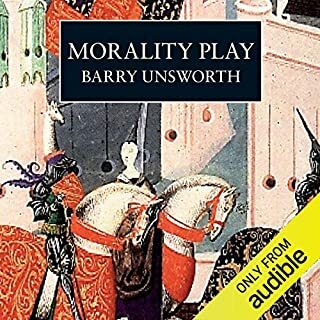 "Morality Play" has a provocative premise: what happens when a medieval acting troupe has the audacity to abandon telling the age-old, church-sanctioned stories and, instead, create its own play from a sensational current event and the “lives of the people.” Because the narrator rushes through this reading with breathless urgency, half-whispering and mumbling the words, it's difficult to understand and annoying to try to follow it. I wanted to be intrigued by it, but I was just confused. 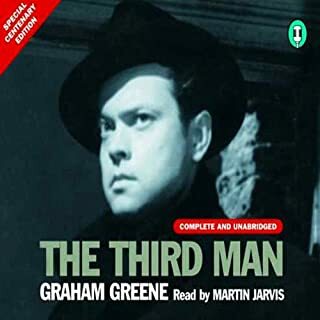 This is a rare audiobook - this tale of a little-known episode from history, expertly written by Vicki Croke and masterfully performed by Simon Prebble. 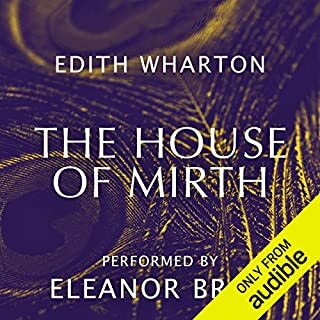 I've listened to hundreds of audiobooks, and not one in 10 is as good as "Elephant Company." 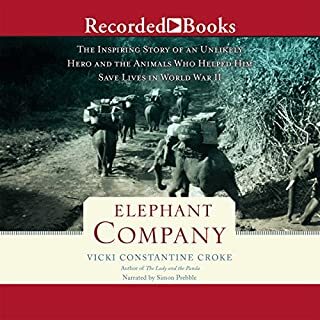 Although the title is misleading (the war doesn't enter the picture until the last third of the book), "Elephant Company" is, nevertheless, a fascinating account of one man's extraordinary relationship with the working elephants of Burma. 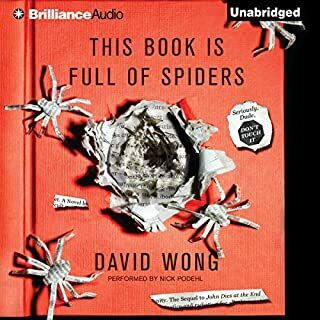 It's an audiobook I couldn't stop listening to and one that I hated to see come to an end. 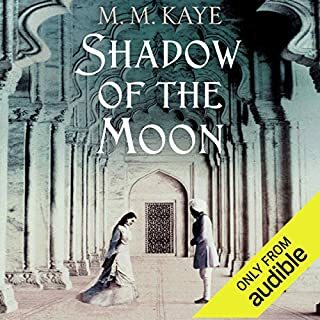 "Shadow of the Moon" is strictly for fans of melodramatic romance novels. It is not a great story: it is, in fact, completely overwritten by an author who never uses one word when she can use 20, who can't introduce so much as a minor, fleeting character without providing their pointless back stories, who repeats herself over and over. You can skip chapters three at a time without missing a thing. As a book reader, the narrator is O.K., but she she accentuates its flaws by failing to bring it vibrantly to life. Spider-zombies take over a small American town in a comic novel that feels like it was conceived and written by a 14-year-old boy. The story is the stuff of every B-grade science fiction movie, but it's poorly conceived and poorly delivered, with too many scenes that are over-written and too much humor that relies on vulgarity rather than the author's cleverness. It's 14 hours long - it could have been four. After about one hour, listening became sheer torture. I just couldn't get through it. If I could give it zero stars, I would.